Our 2019 ART SERIES has evolved to feature photography submitted by our Instagram fans. The first winner our contest is Anthony Drake, a southern California-based outdoor and lifestyle photographer. Anthony’s stunning photo of the night sky over the beach is the inspiration for “Cosmic Ocean”. Cosmic Ocean is a single-hop Brut IPA. Mosaic hops give the beer bright grapefruit and pineapple notes bolstered by a slight coconut flavor from the addition of toasted rice flakes. True to brut fashion, Cosmic Ocean finishes bone dry, with an effervescent and refreshing finish. 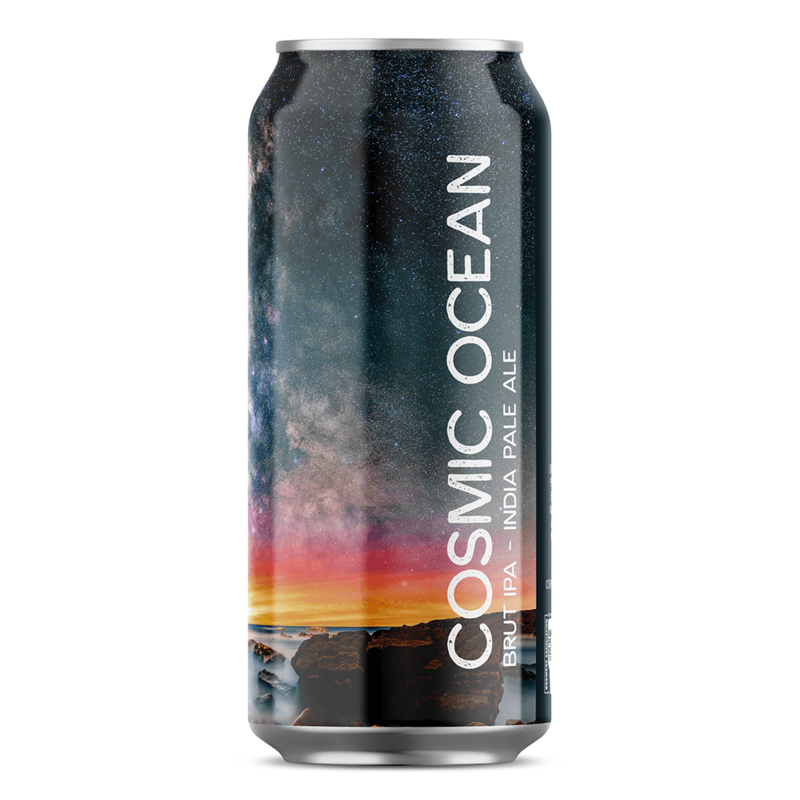 Cosmic Ocean is the first in series of four beers in the 2019 Art Series. We’re proud to be supporting emerging artists whose roots perfectly align with our stay coastal lifestyle.